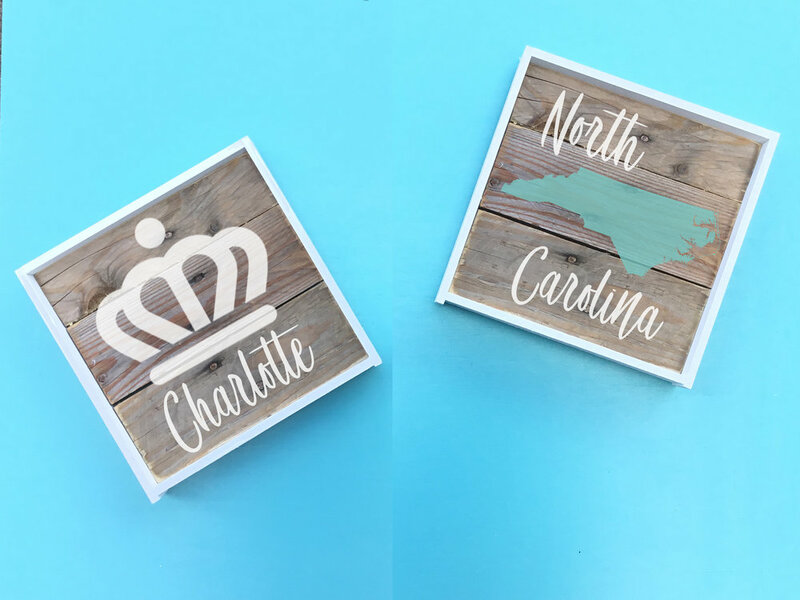 Crafty Hour at Catalyst | Signs of Home - Rustic Signs — Crowned Sparrow Craft Co.
- Paint mixing techniques to create your own custom color palette. - How to work with vinyl stencils and get them to work for you and not against you! - Stencil techniques that leave clean lines and crisp edges.